Investigation into the call centre racket in Thane wherein US-based tax payers were allegedly conned by Indian telecallers posing as tax officers has led Thane Police to suspect the involvement of the son of a senior IPS officer from Gujarat. Crime Branch (Thane Police) has, so far, arrested 70 persons after it raided seven call centres operating illegally in Mira Road in the neighbouring district earlier this month. Another 630 people were booked under IPC sections 384 (extortion), 419 (cheating by impersonation), 420 (cheating) and under relevant sections of the IT Act and Indian Telegraph Act. The callers used to make calls to people in the US and speak to them in an American accent by posing as officials of US Internal Revenue Service. Subsequently, police teams also raided and shut down five call centres in Ahmedabad which were a part of the racket. A senior official of Thane Police, who is a part of the investigation team, said that the evidence unearthed so far indicated that the mastermind of the racket, Sagar Thakkar alias Shaggy, who is absconding, had links with a senior IPS officer's son in Gujarat. According to the officer, it is suspected that the son of the IPS officer was involved in running these illegal call centres in Ahmedabad. Thane Police then passed on this information to their Gujarat counterparts, the officer said. Investigators found that the call centres in Ahmedabad, which were raided by local police recently, resumed their operations soon afterwards. Thane Crime Branch is probing why no concrete action was taken against these call centres, the official said. During interrogation of the arrested accused, investigators got information about illegal call centres running in Pralhad Nagar in Ahmedabad since 2009. 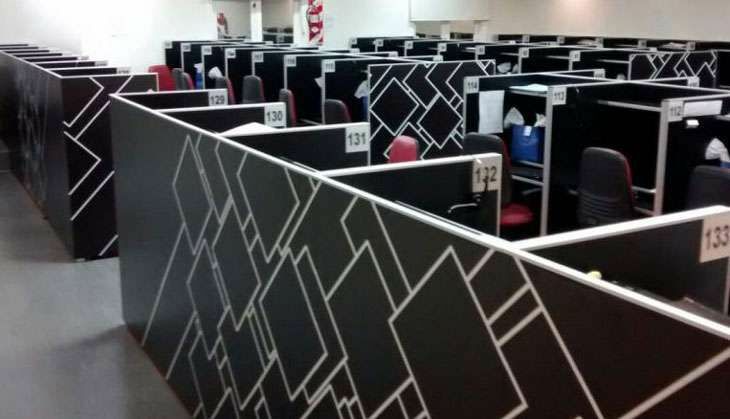 Police also found a huge server installed in one of these call centres (in Ahmedabad) which had the entire database generated from the call centres which were part of the racket, including the ones in Mira Road.